R5 began in 2008 as a two room studio space at 1032 West Fulton Market. The space was small, but it provided no shortage of learning opportunities. We quickly found that conducting research is so much more than comfortable couches and gathering people together for discussion. By running a research facility in conjunction with designers, we were able to show how a market research innovation lab, such as R5, was an essential part of the design process—providing designers an avenue to speak directly with the people for whom they were designing. 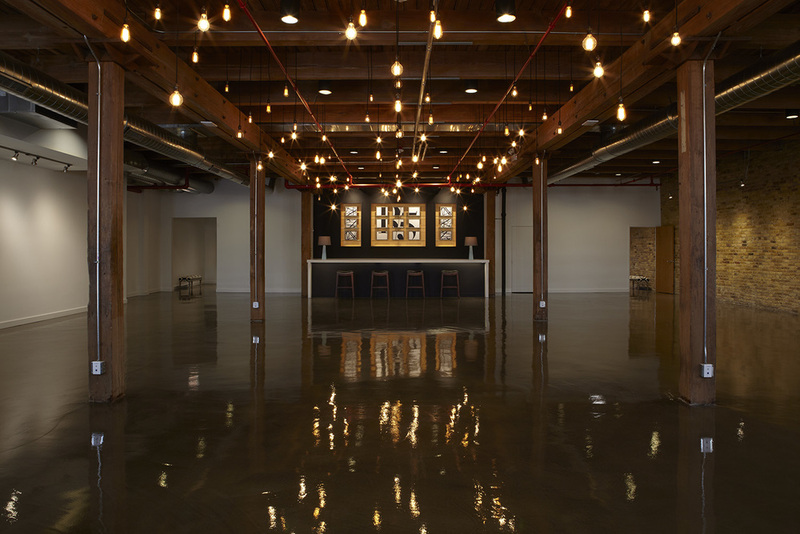 After many successful research sessions and incredible client feedback, the need for a larger space became apparent, so plans were made for a more spacious facility close to the original in the Fulton Market District, in Chicago's West Loop. After months of planning and construction, R5 re-opened in early 2015. The industrial, stylish space has become a catalyst for many clients, it’s the gateway to design thinking and discovery. The space allows companies to connect with consumers on their level and is a testimony to creative strategists and strategic creatives working together to design a welcoming, warm, collaborative and inspiring space that allows people to connect the dots and really visualize what is possible.